The 5 Minute Engine Clinic Series was developed to give company officers and firefighters a resource to review specific parts of the engine for their skill building purposes or with their crews. It is intended to be a quick overview or “Fact Sheet” of a particular item or skill needed to successfully accomplish our role on the fire ground or whatever topic is cover in the clinic. Click on the link below and a pdf. will pop up. Feel free to print it and distribute to your crew for a 5 minute clinic. The goal is to review the key information and allow you to start a conversation of when and how to use these tools on the fire ground in your district. Another suggestion is to then goto the apparatus and do some practical evolutions with the item just reviewed. The 5 Minute Engine Clinic Series was developed to give company officers and firefighters a resource to review specific parts of the engine for their skill building purposes or with their crews. It is intended to be a quick overview of a particular item or skill needed to successfully accomplish our role as engine company operations on the fire ground. Click on the link below and a pdf. will pop up. Feel free to print it and distribute to your crew for a 5 minute engine company clinic. The goal is to review the key information and allow you to start a conversation of when and how to use these tools on the fire ground in your district. Another suggestion is to then goto the engine and do some practical evolutions with the item just reviewed. The 5 Minute Truck Clinic Series was developed to give company officers and firefighters a resource to review specific parts of the truck for their skill building purposes or with their crews. It is intended to be a quick overview of a particular item or skill needed to successfully accomplish our role as truck company operations on the fire ground. Click on the link below and a pdf will pop up. Feel free to print it and distribute to your crew for a 5 Minute Truck Company Clinic. The goal is to review the key information and allow you to start a conversation of when and how to use these tools on the fire ground in your district. Another suggestion is to then goto the truck and do some practical evolutions with the item just reviewed. 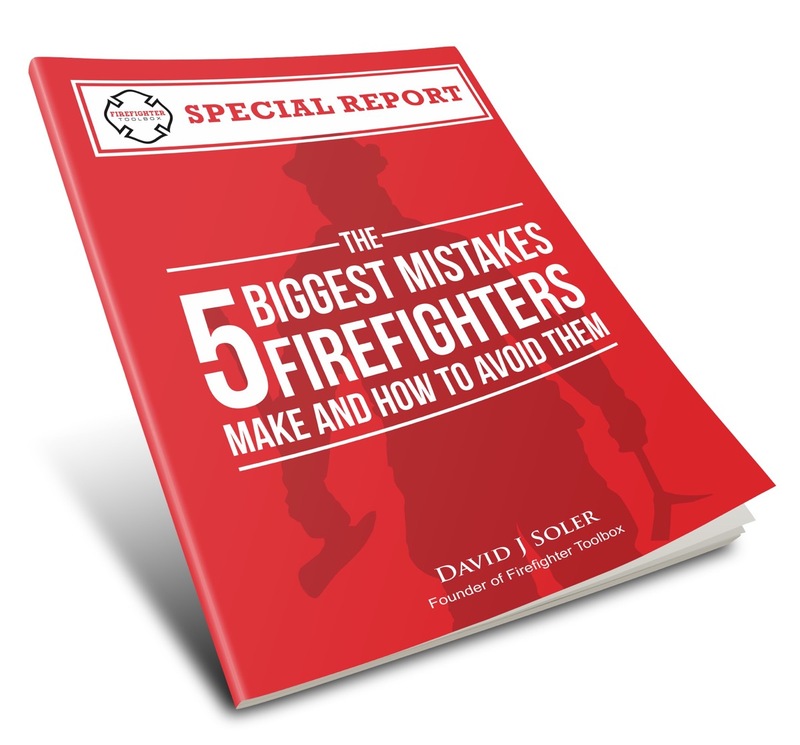 The 5 Minute Company Officer Clinic Series was developed to give company officers and firefighters a resource to review specific skill sets and responsibilities that proficient company officers need to know and practice to be effective in the firehouse, in the front seat and on the fire ground. It is intended to be a quick overview of a particular item or skill needed to successfully accomplish our role as a company officer, crew leader or incident commander on the fire ground. Click on the link below and a pdf will pop up. Feel free to print it, review it and/or distribute to others for a 5 minute company officer clinic. The goal is to review the key information and allow you to start a conversation of when and how to use these tools in the firehouse, in the front seat or on the fire ground. Another suggestion is to then do some practical evolutions and scenarios with the item just reviewed. The 5 Minute EMS Clinic Series was developed to give company officers and EMS trained firefighters a resource to review specific skill sets and responsibilities that proficient EMS trained personnel need to know and practice to be effective and proficient with their EMS skills. It is intended to be a quick overview of a particular item or skill needed to successfully accomplish our role as an EMS trained personnel. Use these pdf’s as a fact sheet, study guide, training hand out, etc. *You are allowed to print this and distribute it for training purposes. You are not allowed to sell this material or use it for profit without our written permission.